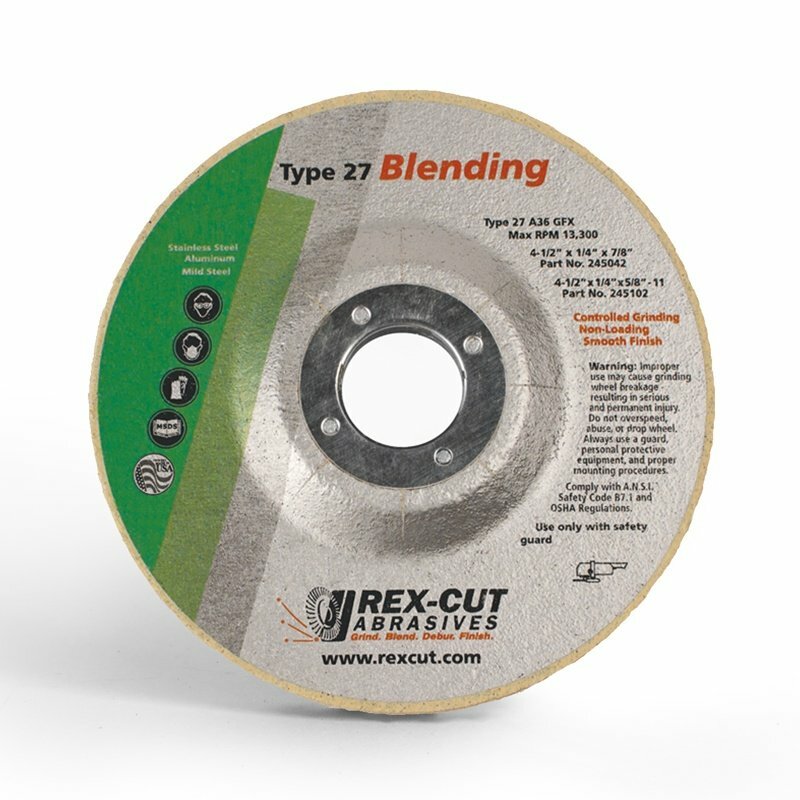 For a longer life option, we are now offering the new 1/4” thick Sigma Green Max Grinding Wheels. 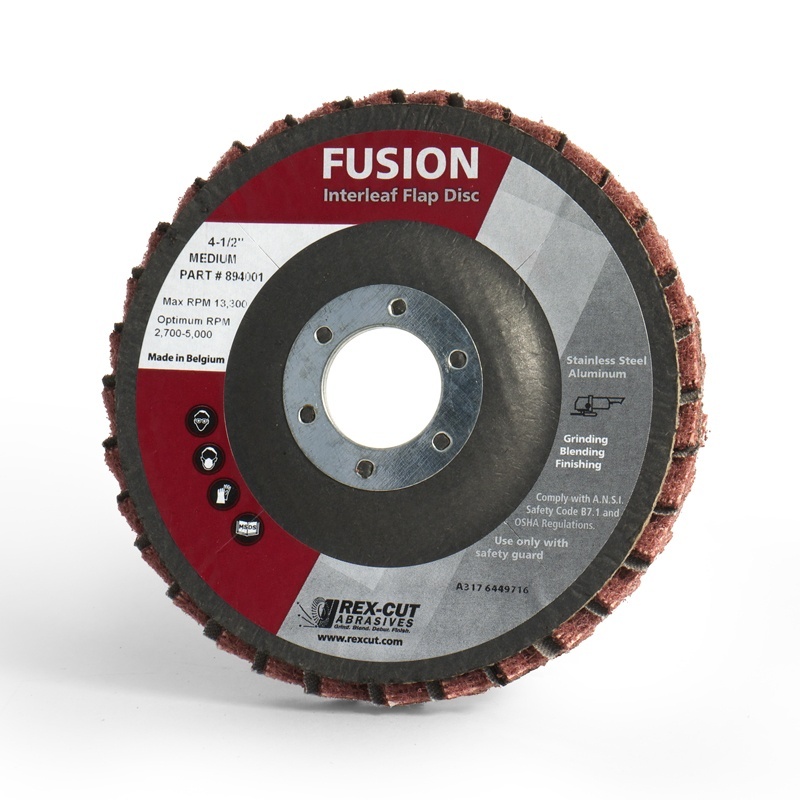 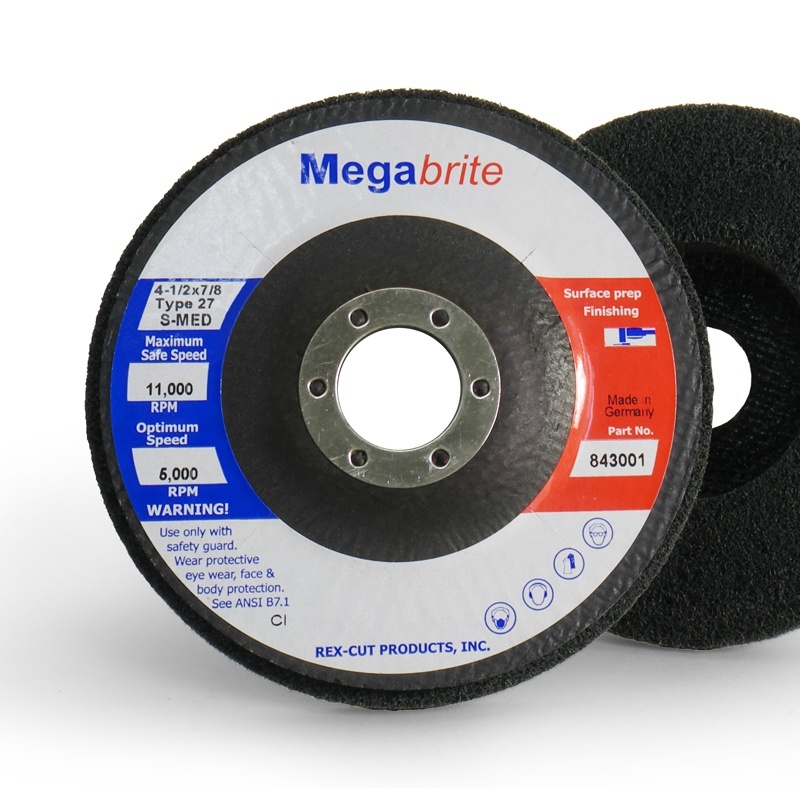 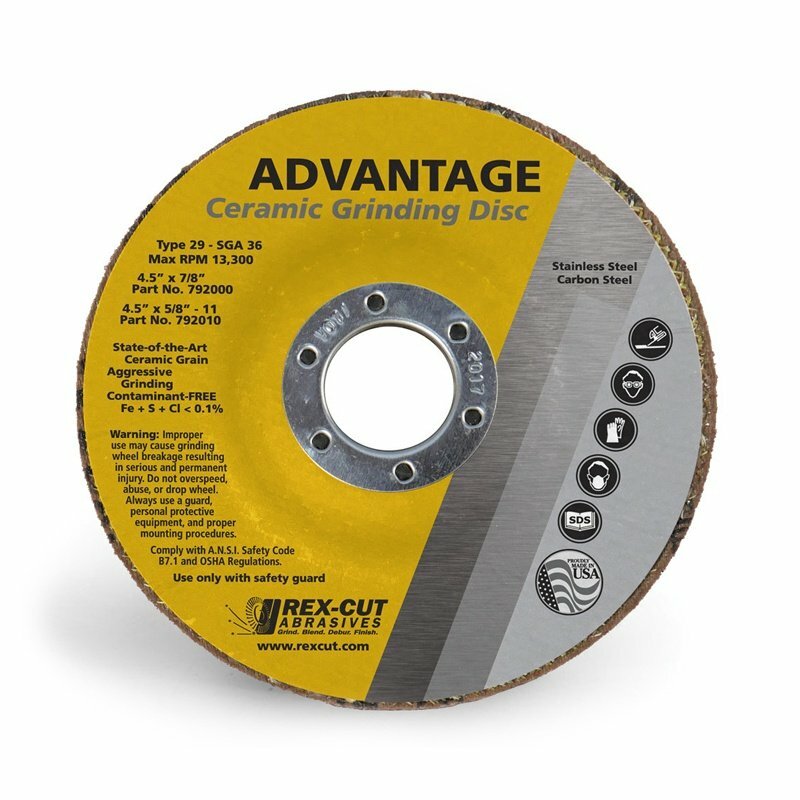 This fast grinding wheel has the same specialty grain and bond combination as the original Sigma Green, but with the added benefit of a thicker wheel. 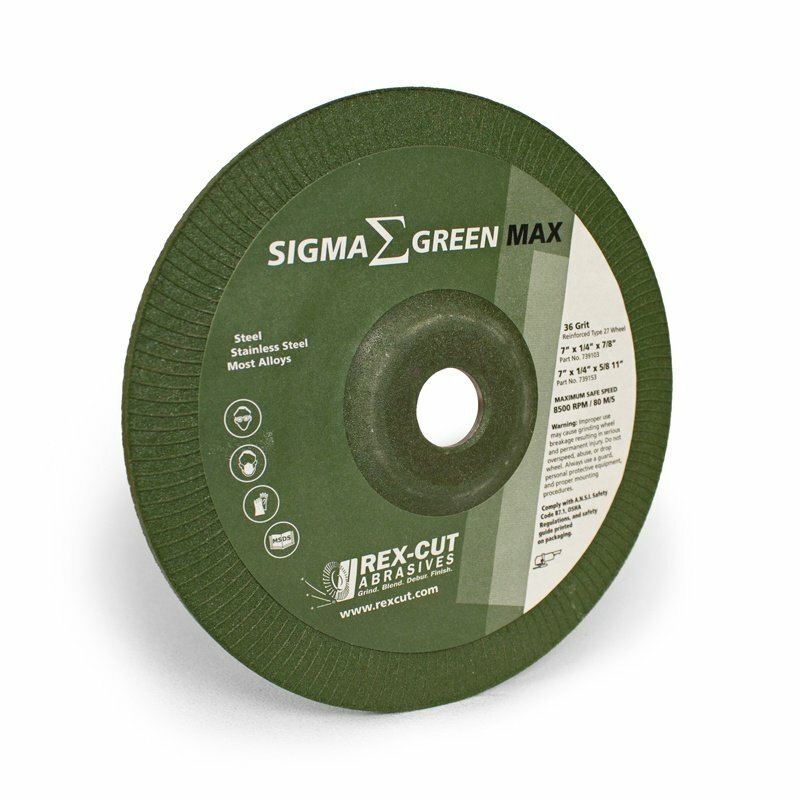 Even with the added thickness, the Sigma Green Max still is noticeably quieter and better balanced than other similar 1/4” wheels on the market.